WHAT IS THE SHAPING CONFERENCE? 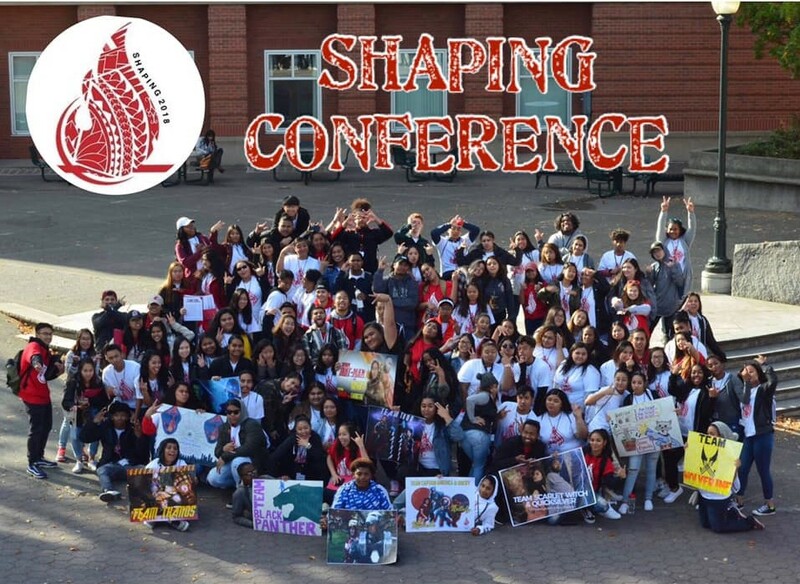 Shaping High School Asian Pacific Islanders for the Next Generation (SHAPING) is a leadership conference that encourages junior and senior high school level students of Asian-American/Pacific Islander descent to pursue higher education. This annual event on the Pullman campus intends to foster and address the needs of higher education among the Asian-American/Pacific Islander community while fostering leadership development for current Washington State University Students. Check out our 2018 Conference Recap Video! !